-For air intake filtration of turbo machines and gas turbines. 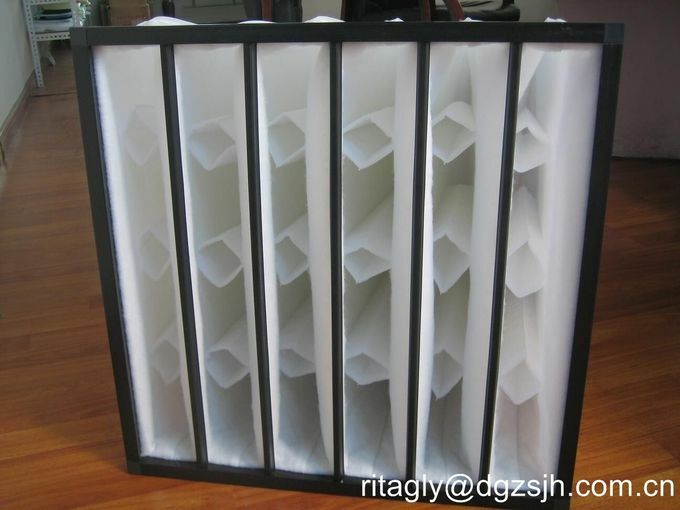 Self-supported pocket filters are manufactured in plastic frame version and synthetic fiber. 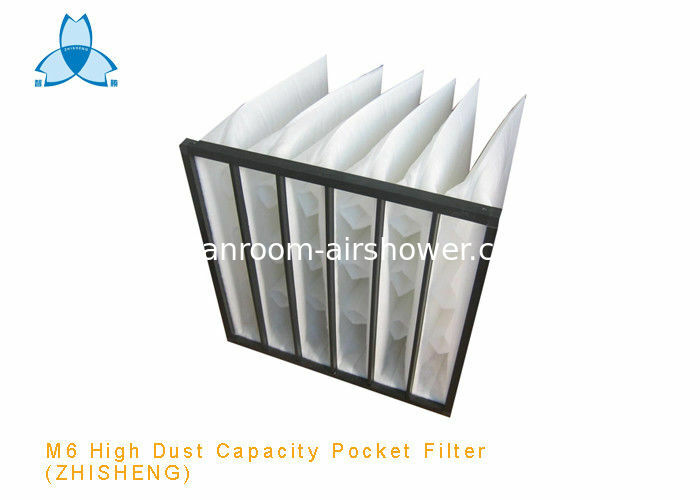 The air intake of this pocket filter is equipped with aerodynamic stream ledges to provide the lowest possible differential pressure. 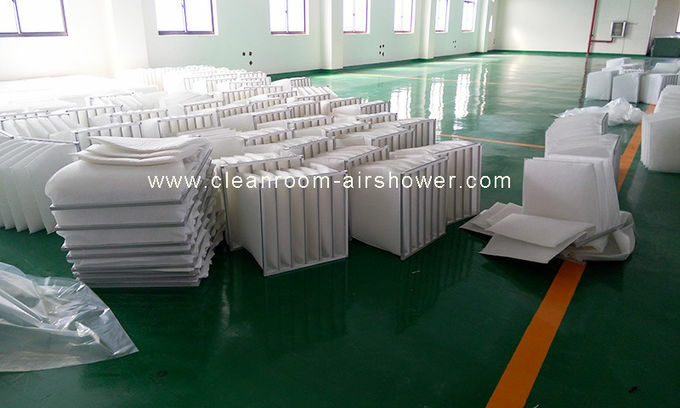 Each single pocket of the pocket filters are made of progressive structured synthetic media, which is leakage free welded and in self supporting stability. 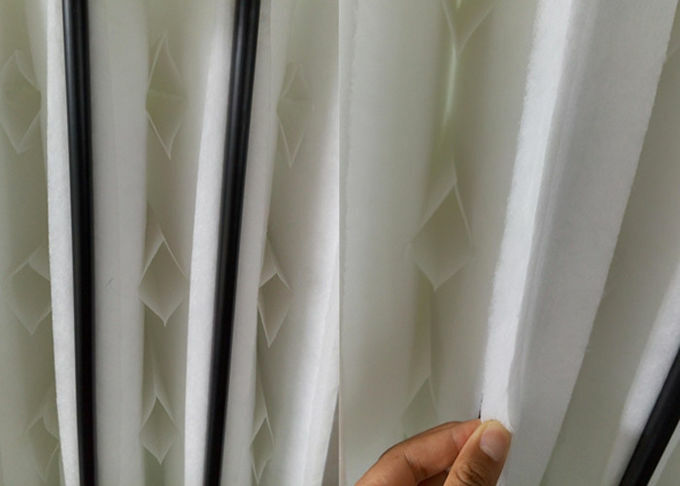 On the one hand this conditional on manufacturing shape stability results from tubular separators, on the on the other hand this is further supported by an additional reinforcement of the media on the clean air side of each single pocket. 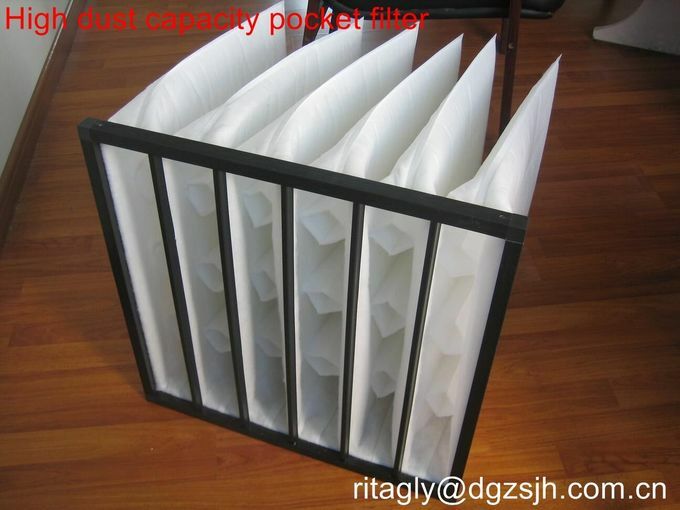 By this the pocket filter is able to keep its shape also at variation in pressure or at shut down of the turbine.